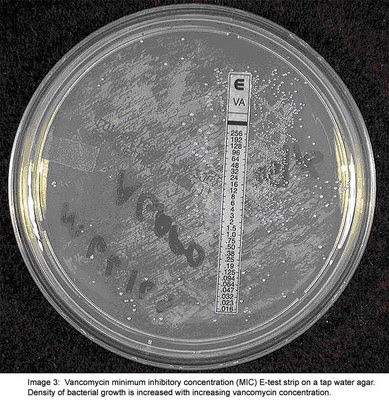 A patient was treated with vancomycin to manage Staphyloccus infection. A rectal swab was performed after two days of vancomycin therapy. 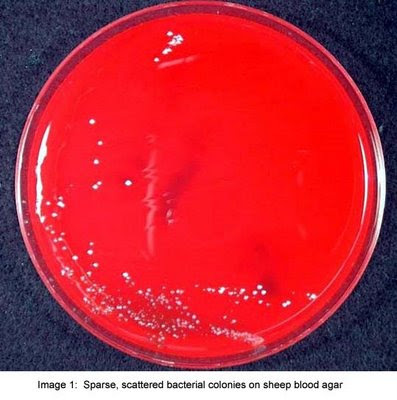 Culture plates of a rectal swab performed are shown in the pictures. Biochemical analysis of the isolate showed it to be Enterococcus faecium. 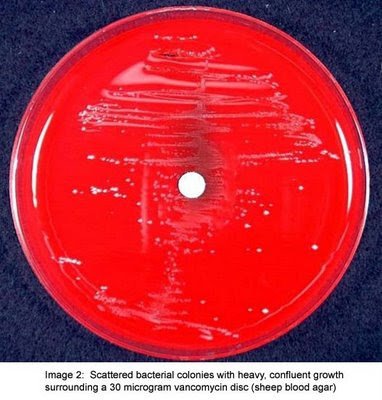 Among all Enterococcus sp., this isolate is known to express a special characteristic feature. Identify the special feature of this isolate and enter your answer in comments section.